G-MEO Internships provide you an unparalleled opportunity to gain real-world experience in a global marketplace. Our internships provide professional skill building with focused placements that complement your goals and interests. 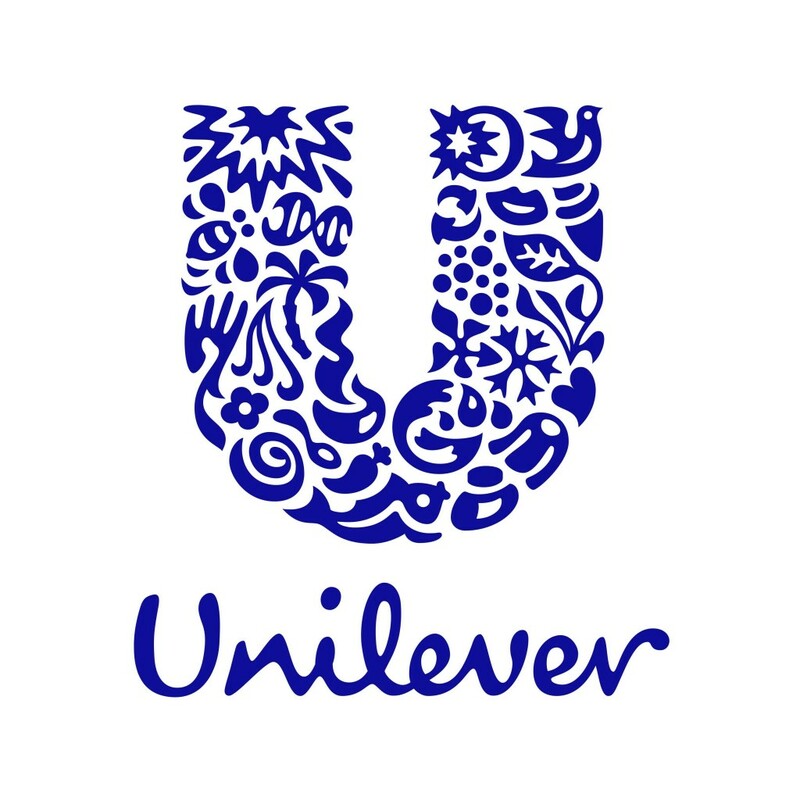 Unilever is a multinational consumer goods company. It owns over 400 brands, with products including food, beverages, cleaning agents, and personal care products. 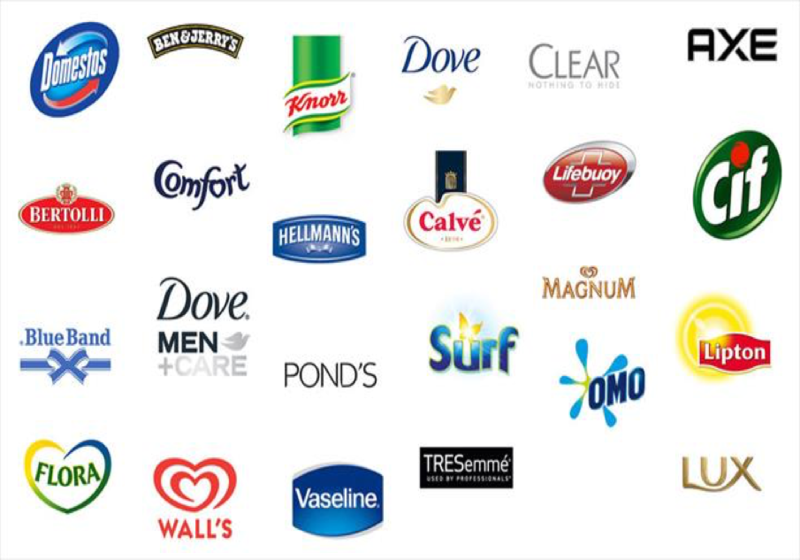 Unilever is a fortune 500 company, and it is the world's third-largest consumer goods company measured by 2012 revenue. Since its founding in 1978, Sichuan Academy of Social Sciences has been renowned as one of China's leading comprehensive social science research institutions. It has 15 affiliated institutes undertaking research in various fields including economics, sociology, philosophy and information science. 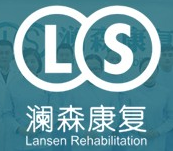 Lansen Rehabilitation is the first professional private rehab center in Sichuan Province. Lansen's major service scope includes: adult orthopedic, limb function, sports injuries and nerve rehabilitation; also infant developmental disorder treatment, infant development training, postpartum recovery, and pediatric massage. Since founded in 1993, Deheng Law Offices has grown to become one of the largest full-service law firms in China, with a broad client base and a global service network with branches and professionals in over 60 key cities around the world. Deheng legal teams of over 1200 experienced practitioners and leading scholars adhering to the highest standard of ethics and professionalism are committed to provide excellent legal services to both domestic and international clients. Sichuan Mingju Law Firm came into being in 2013 with the joint efforts made by over 30 local law firms after merging and acquisition. Affiliated with Sichuan Mingju Law Firm, M&Q Immigration Servirce, short for Sichuan M&Q Immigration Service Co. Ltd. serves as investment and immigration body. Being the specialized department, M&Q is committed to professional legal consulting for overseas investment and immigration with the purpose of offering specialized legal advice in regards of targeted visa, overseas investment and immigration for US, Europe and Australia-oriented entrepreneurs and high-net value clients. EffectMobi was founded in 2014, by a group of online marketing experts in Hong Kong, now has teams located in Hong Kong, Beijing, Chengdu, and an upcoming team in San Francisco. The company has great partnerships with more than 100 select advertisers in E-commercial, gaming, and app development from over 50 countries. EffectMobi's dedicated team of professionals, with their top-notch technique, ensure a satisfying performance of business model based CPA/CPI/CPL/CPS. In the age of global warming caused by fossil energy, Apollo Solar Energy, Inc. devotes to develop new renewable energy, by providing necessary materials to energy companies, such as China National Building Materials and First Solar, giant in solar industry in the world. Apollo Solar Energy, Inc. is a U.S. business.It is vertically integrated miner, refiner and producer of core material for CdTe, CIGS thin film solar panel – Tellurium (Te) and high-purity tellurium based metals. Open University of China is a dedicated distance education institution in China, which offers multi-media university courses through radio, TV, print, audio-visual materials and computer software. Open education is approved by the Ministry of education, supported by modern information technology, make full use of computer network and multimedia communication technology, satellite TV and other means to carry out teaching and tutoring as a new form of modern distance education, with flexible enrollment, learning form, and the learning time as its main learning characteristics. Since its founding in 1993, Zongbei Elementary School has been renowned as one of Chengdu's leading nine-year compulsory school. Based on the theory of “People-Orient”, students study in an elegant environment full of happiness and awareness. Chengdu Qingsu Vocational Secondary School opened a pre-school, high-level hotel operations and management, digital media, machine technology, finance, commerce, and twelve professional directions, with the support of hotels, preschools, digital media, electrical and other professional standards training bases. Read more about student's internship experience at Qingsu Vocational School. 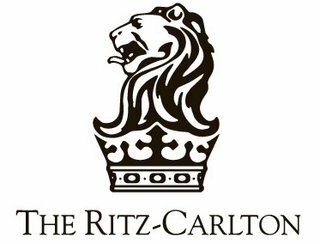 Located in the heart of the city and in a place that was once the site of an imperial palace, The Ritz-Carlton, Chengdu marks the official arrival of luxury hospitality in south-west China. With guest rooms on floors 28-41, this 353-room luxury hotel features unmatched views of downtown Chengdu together with the comfort, privacy and personalized service offered by Ritz-Carlton hotels worldwide. Jin Jiang International Hotel Management Company Ltd. has a portfolio of over 124 distinctive star rated hotels spread across 76 cities in China. Every Jin Jiang hotel is a memorable reflection of its destination’s unique style and culture. Jin Jiang International Hotels, with its qualified hotel management background and passion for excellence, dedicates itself to offering reputable hospitality services to its valued customers.